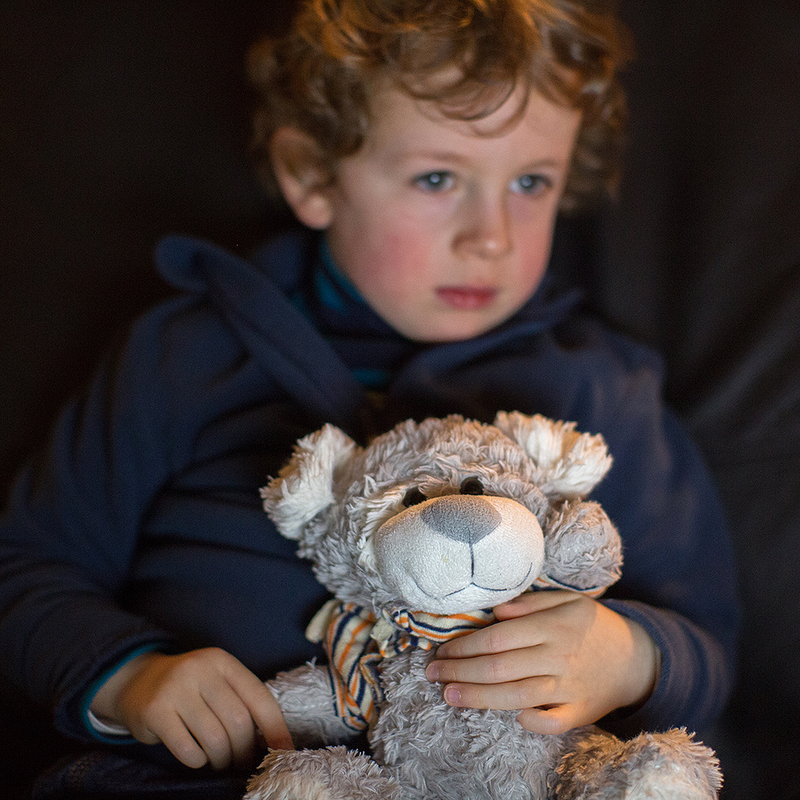 Your turn to take Billy the Bear… | What happens if I press THIS?? That’s what she said to me when I went to collect George from nursery on Friday, as she was handing me a pink backpack with a pretty floral pattern: “It’s your turn to take Billy the Bear home for the weekend, and you need to complete the diary so we can all read about Billy’s adventures on Monday”. My heart sank. Firstly because I had to cycle home with a pink, flowery backpack; and secondly because I remembered this from last year, when we opened the diary and started reading all about Billy’s previous adventures which became increasingly elaborate and exotic with every turn of the page. The book started with entries like: “Billy helped make a space rocket out of an old washing up liquid bottle”, but before we were half way through the book Billy was involved in BASE jumping, international politics and sequencing the human genome, in between trips to Madagascar and Antarctica. Flippin’ bear. In our entry, Billy wore a pirate hat and sat next to George for a photo as he ate his breakfast cereal on Saturday morning, and then he was stuffed back in the bag and forgotten until Sunday night when I had to make up loads of **** to write in the diary. How could I top THAT this year?? 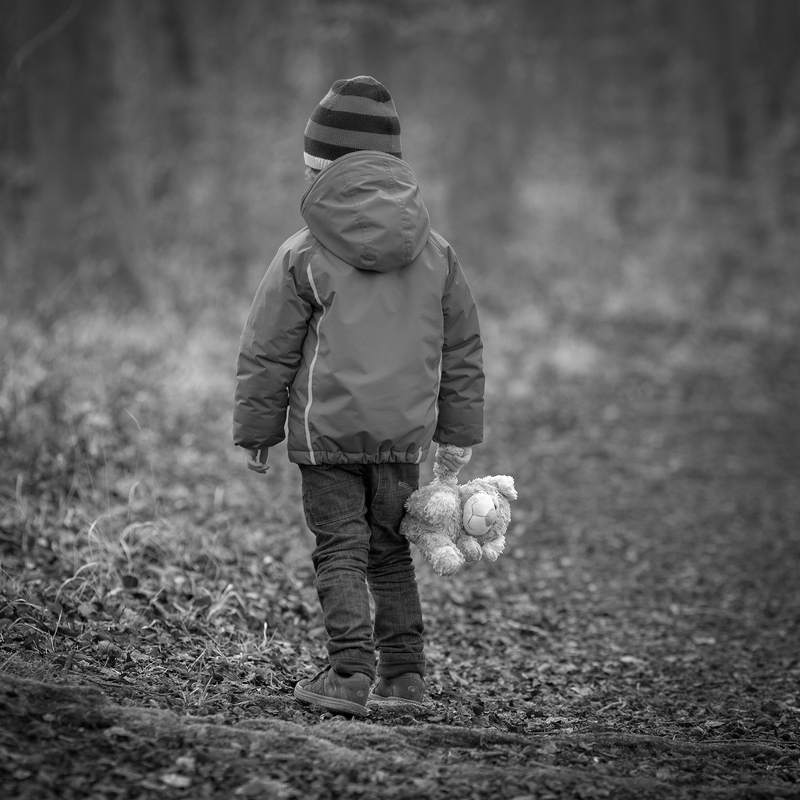 Well… this time around there was a new diary and only two families had taken Billy before us, and both had resisted the urge to be competitive – thank goodness! 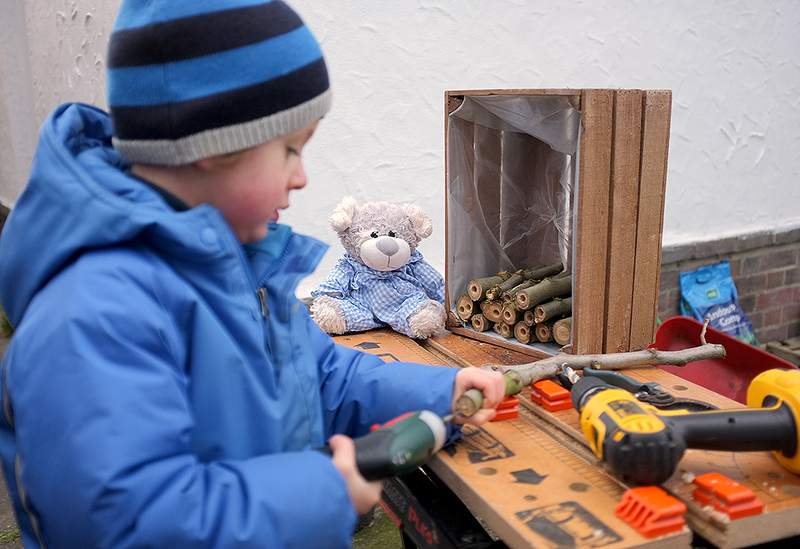 So, this weekend, Billy went for a walk with the dog in the woods, sat on the WorkMate while George and I used power tools to make a bumble bee hotel, and watched Toy Story 3. Easy.